Nyon is internationally reputed thanks to the Paléo Festival but it organises quality events all year round. 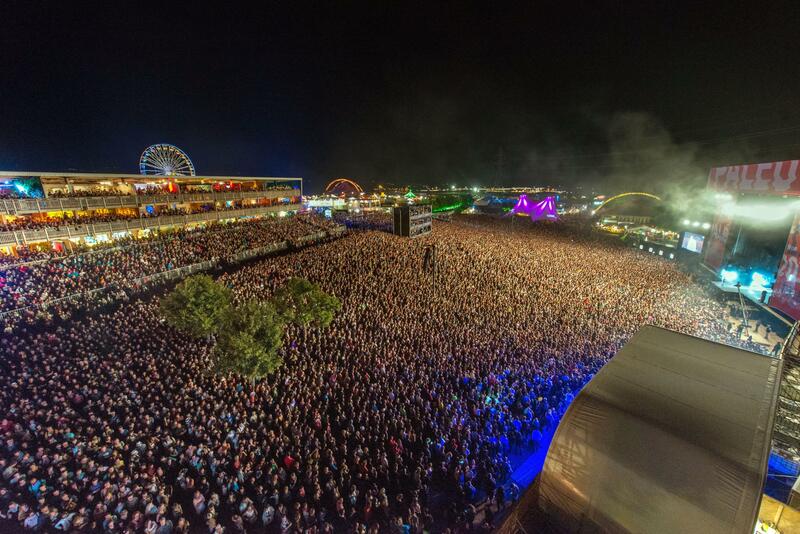 The Paléo Festival is regularly rewarded as one of the world’s best and largest festivals, which attracts hundreds of thousands of fans of music and celebrations to Nyon in summer. Other large-scale events have turned this city of festivals into a legend. Music is the focus of the festivals Hivernales and Caribana, whereas Visions du Réel features documentary films and Far° to the living arts. Traditional celebrations and sports competitions complement an exceptionally rich and varied programme.